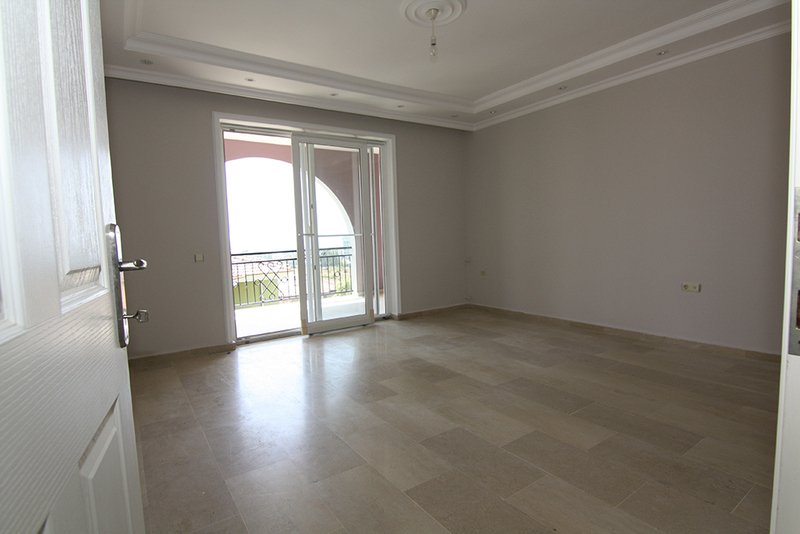 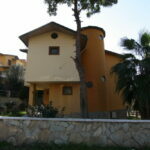 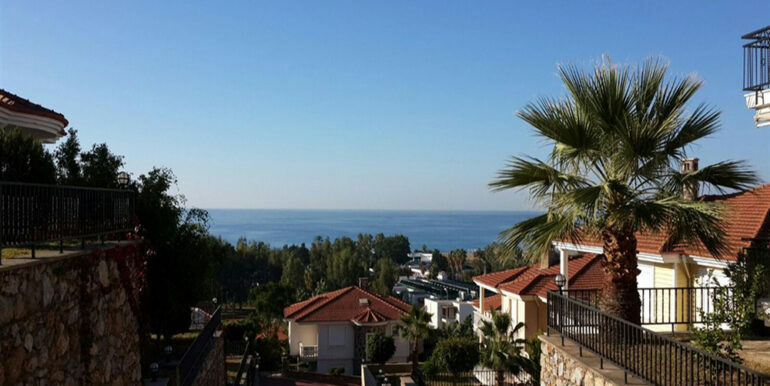 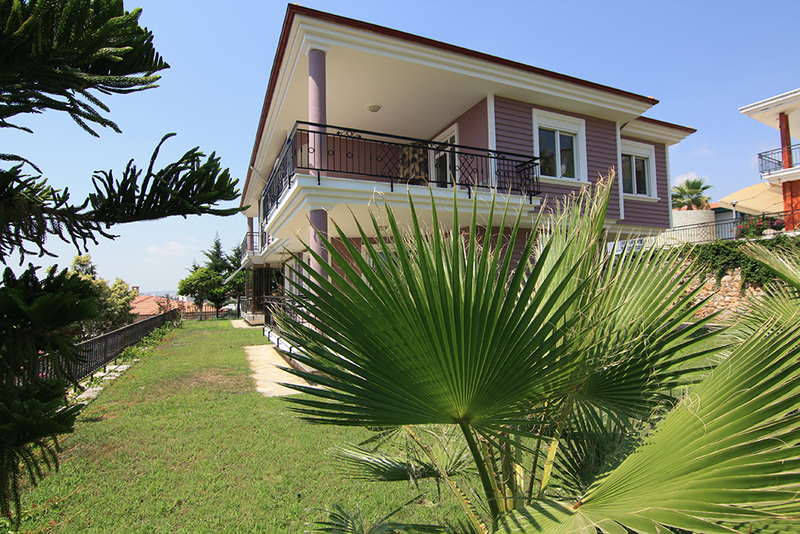 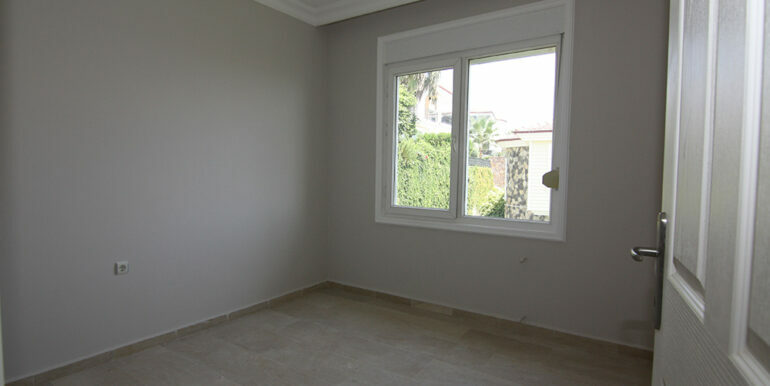 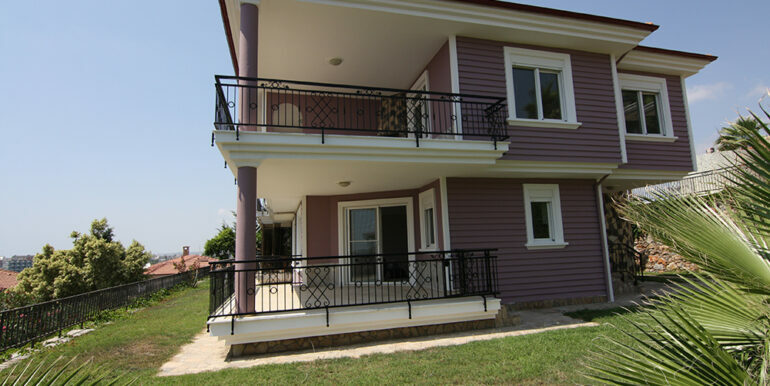 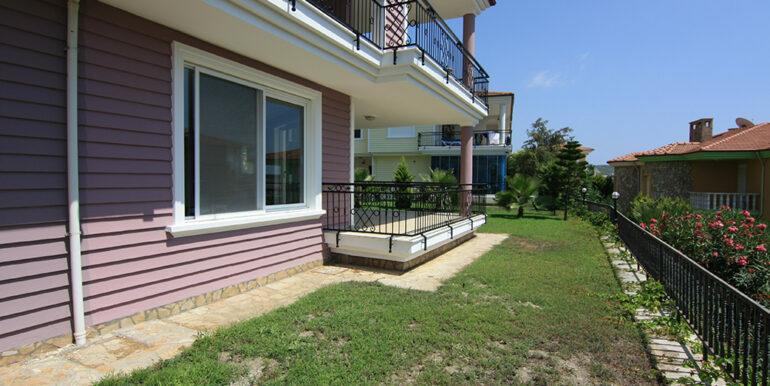 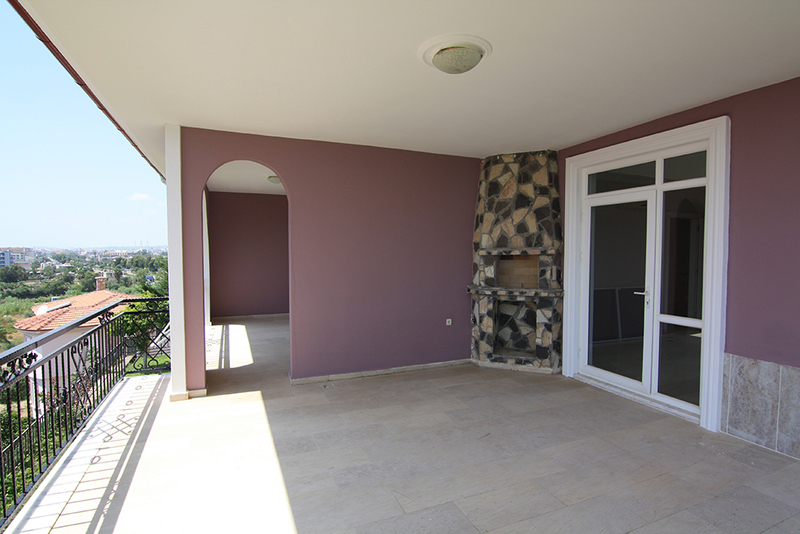 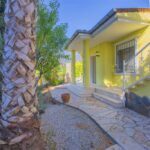 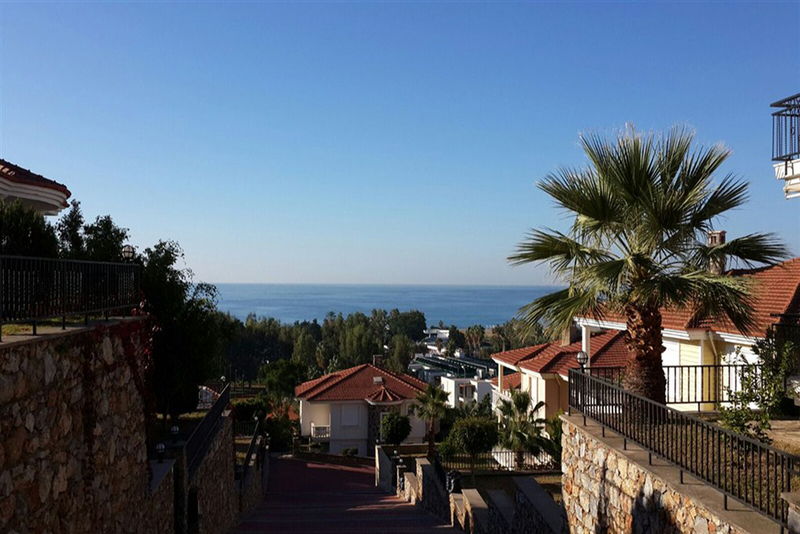 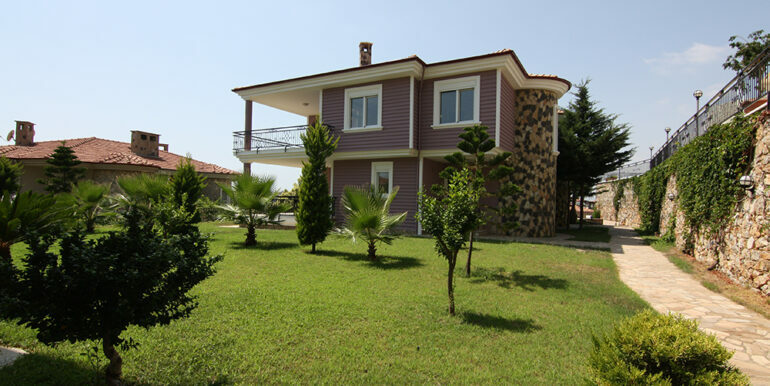 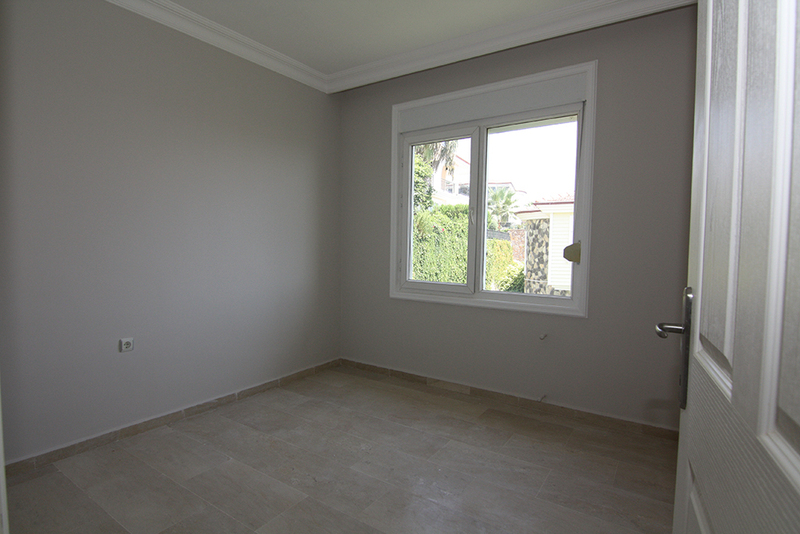 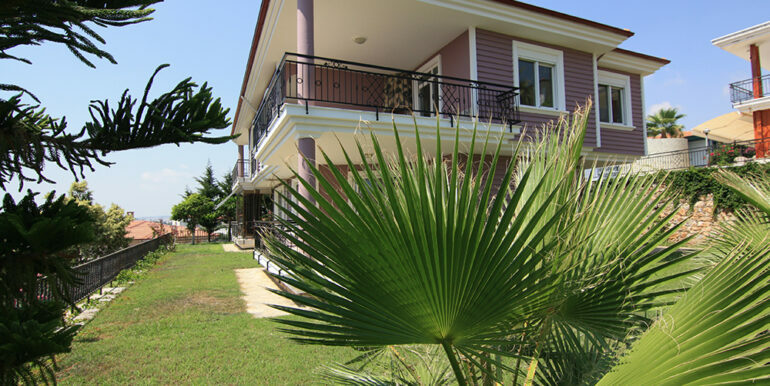 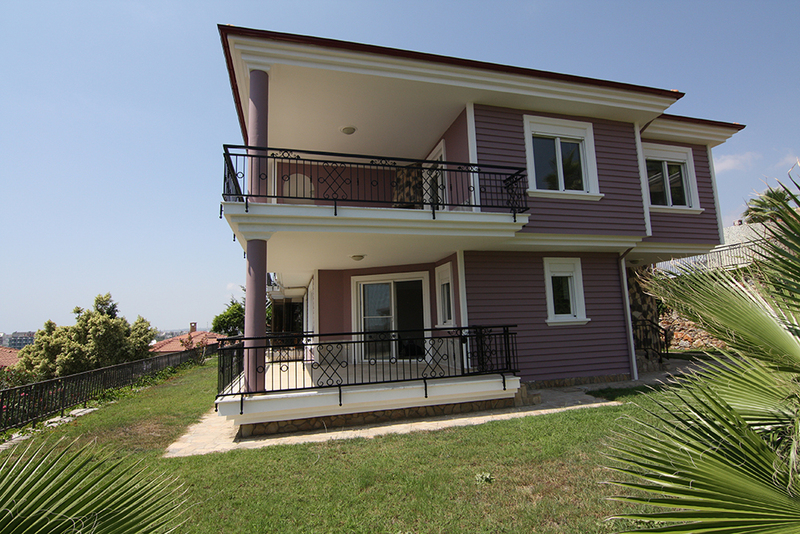 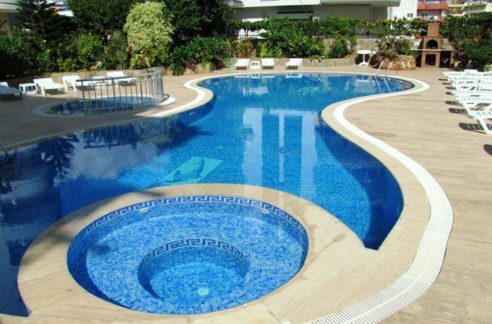 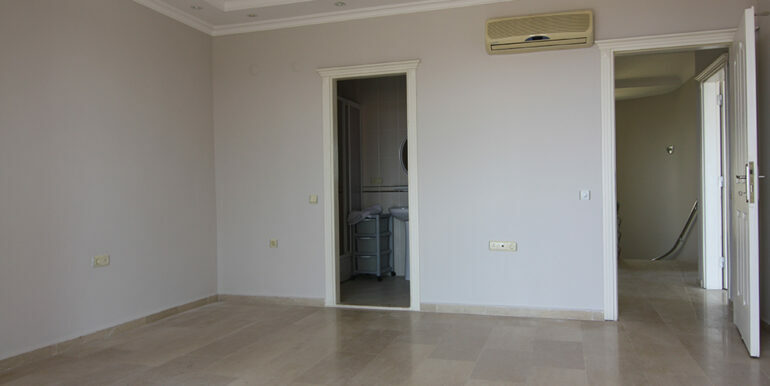 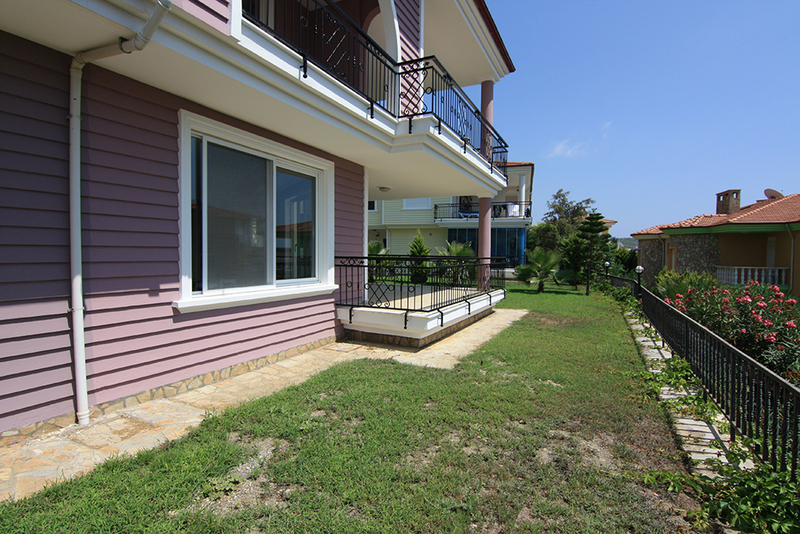 The Villa is located in Alanya Konakli 300 Meters to the beach in the well-kept SHARAPSA Villa Complex. 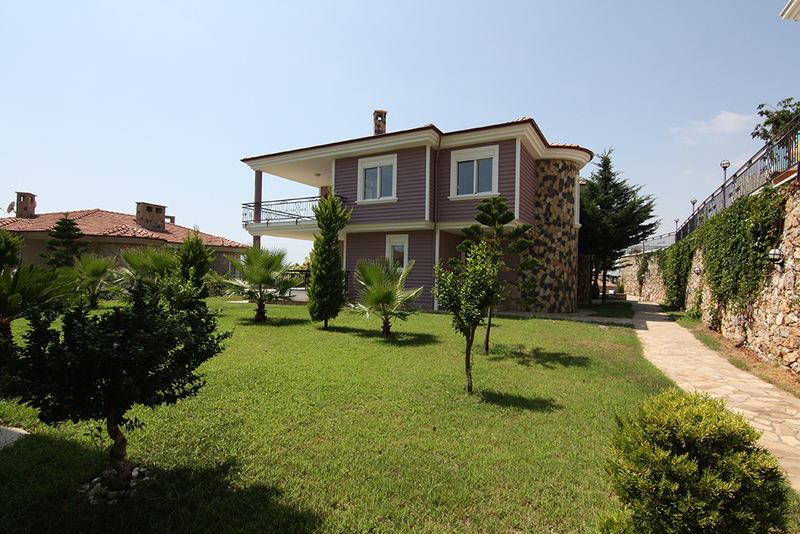 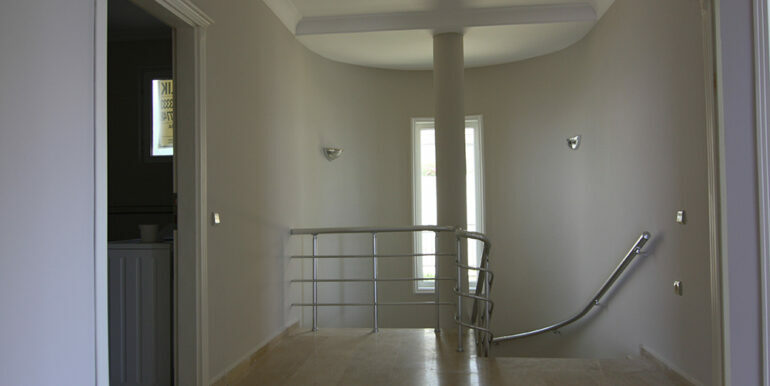 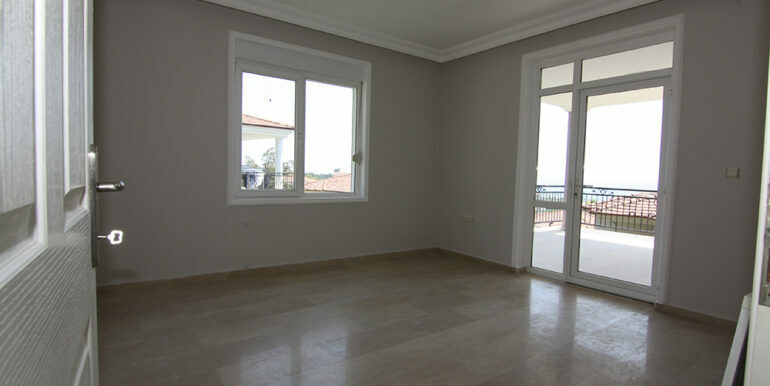 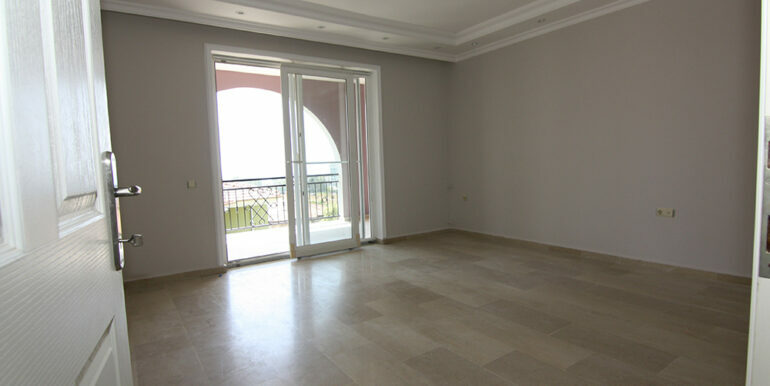 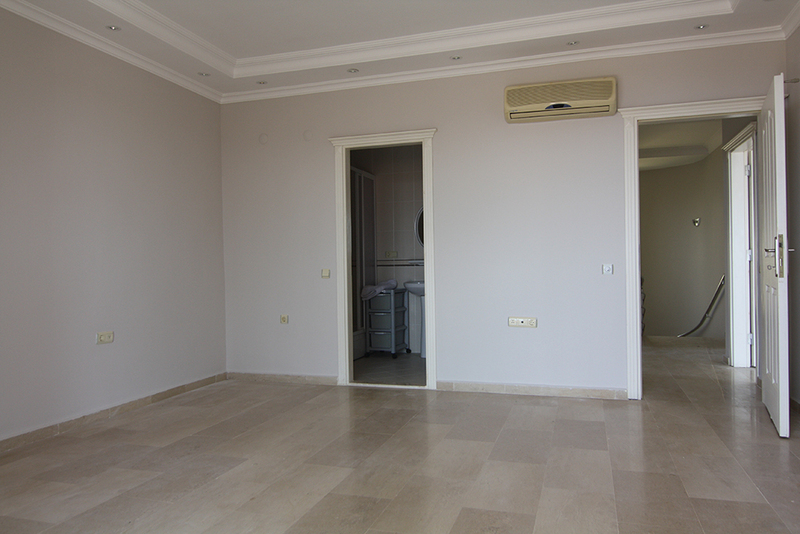 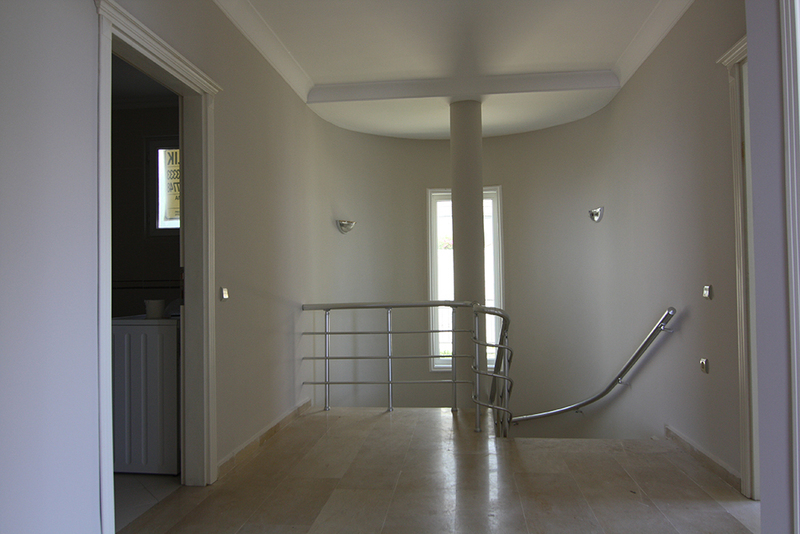 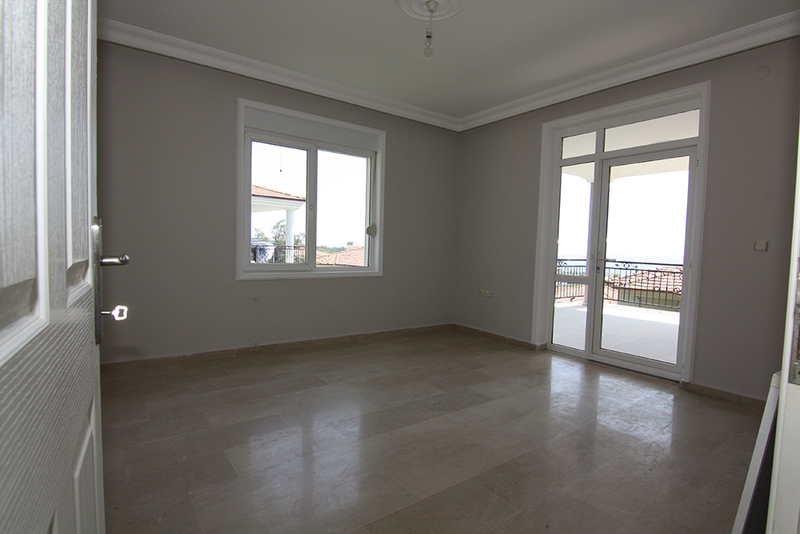 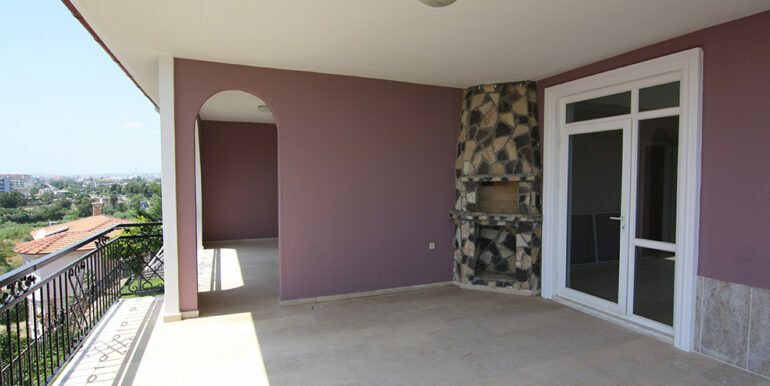 The Villa has a plotsize of 450 sqm and is 220 sqm with 3 bedrooms, 2 bathrooms, a livingroom wit fireplace and seperate kitchen. 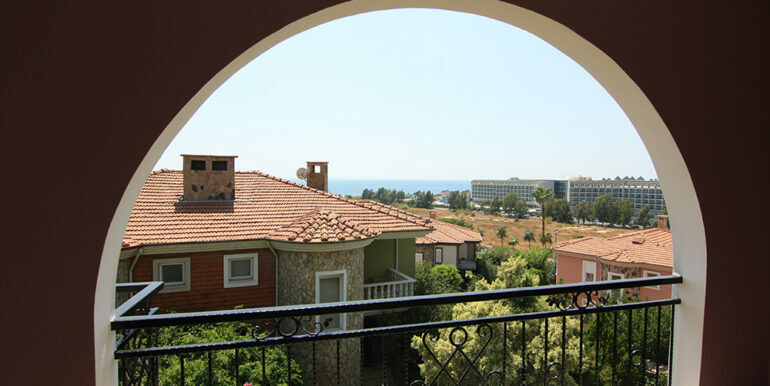 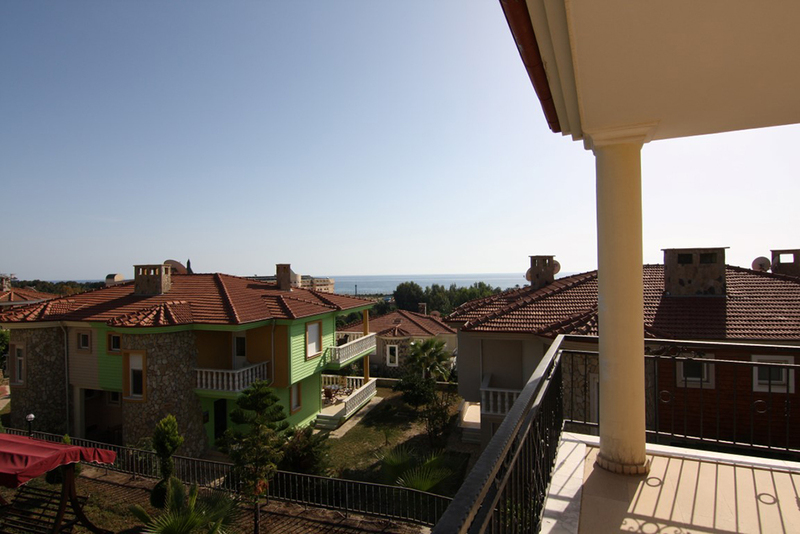 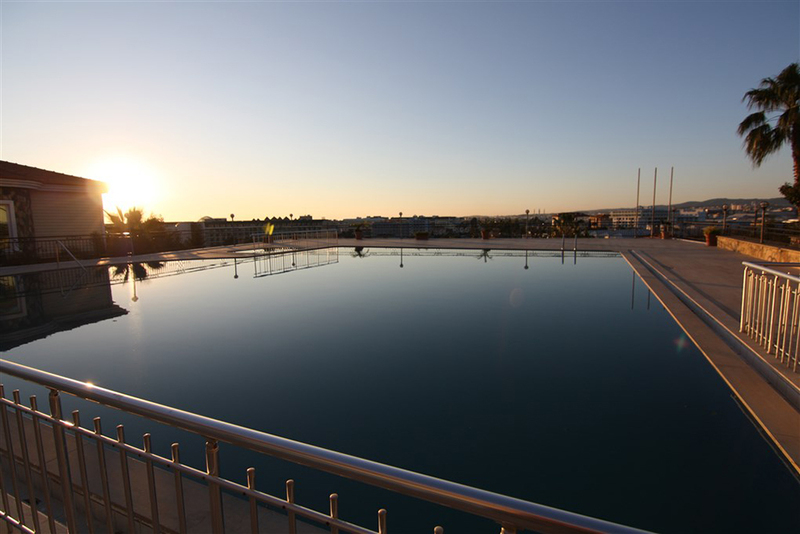 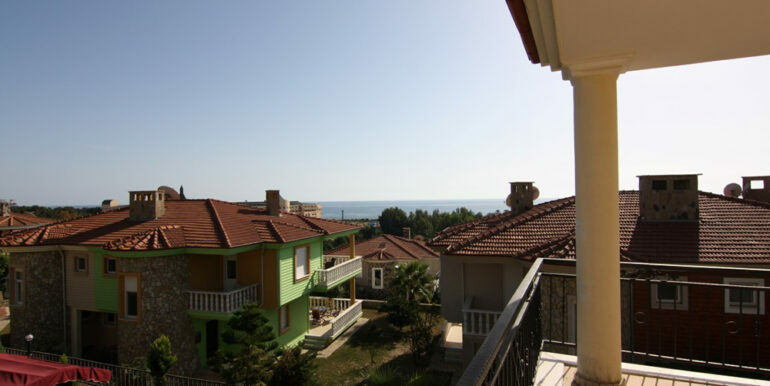 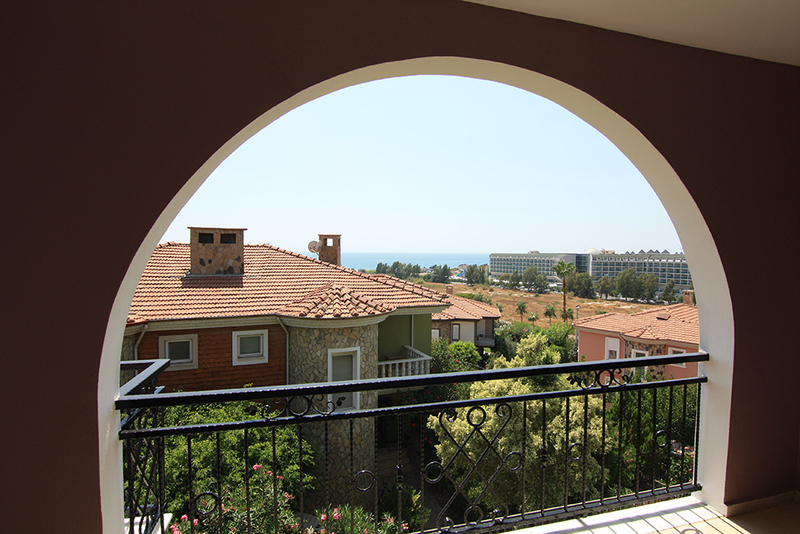 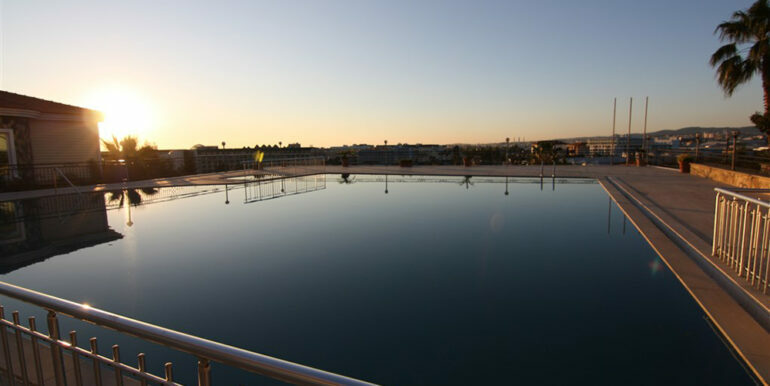 The house has sea view and shoppings are nearby.